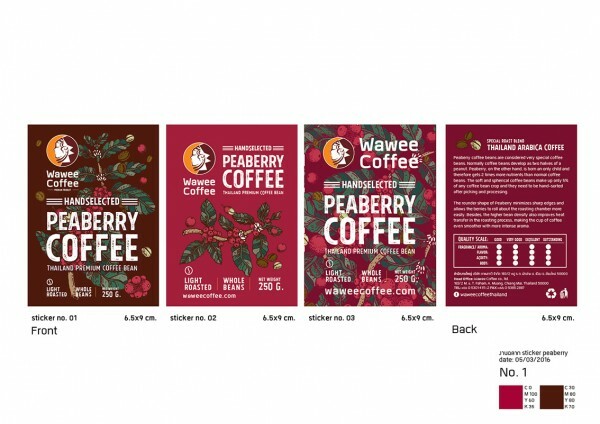 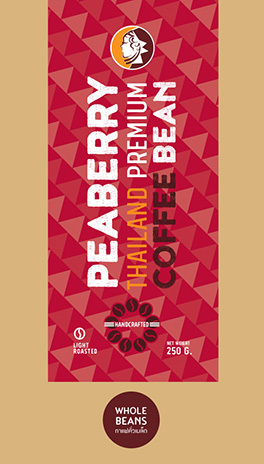 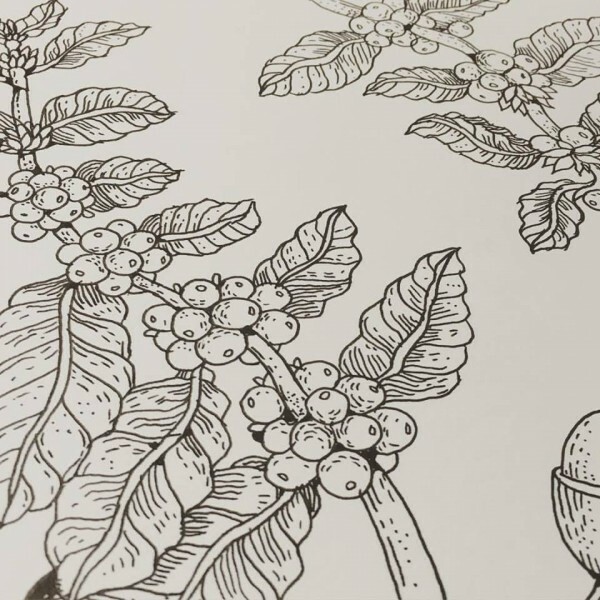 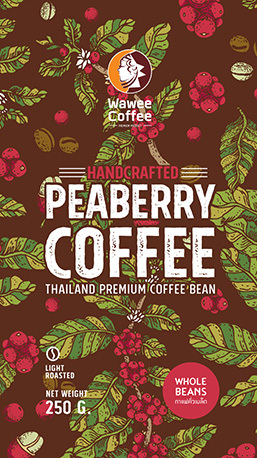 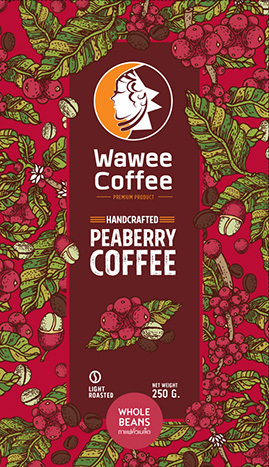 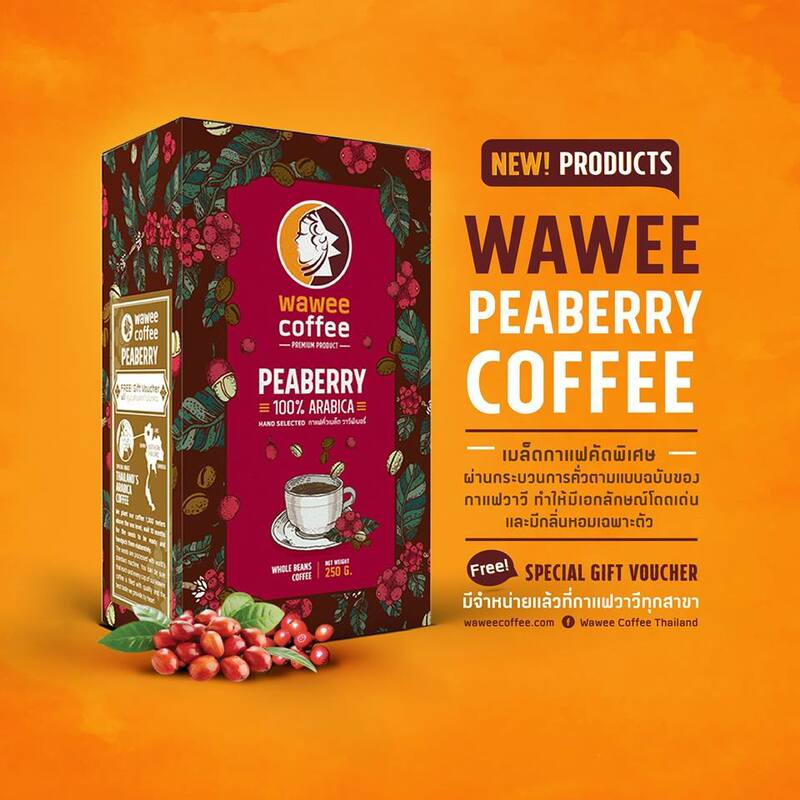 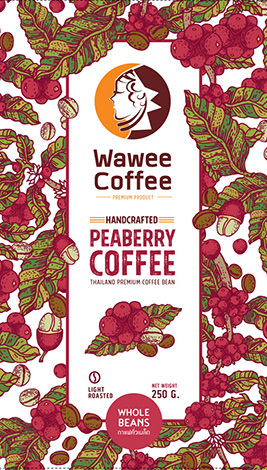 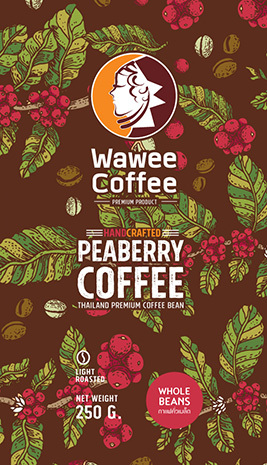 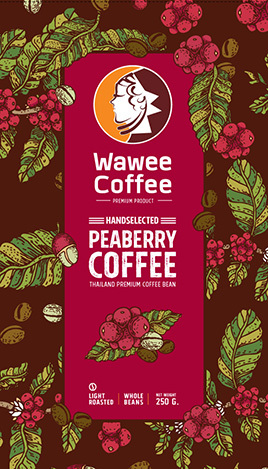 Peaberry coffee beans are considered very special coffee beans. 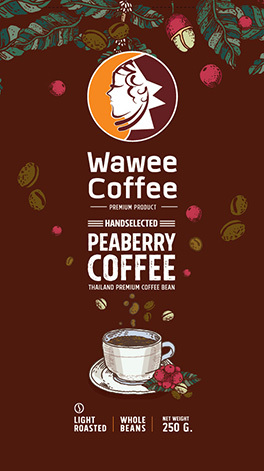 Normally, coffee beans develop as two halves of a peanut. 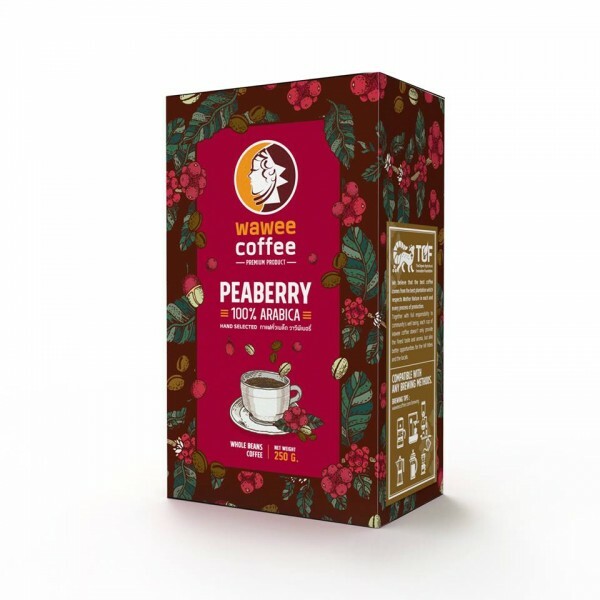 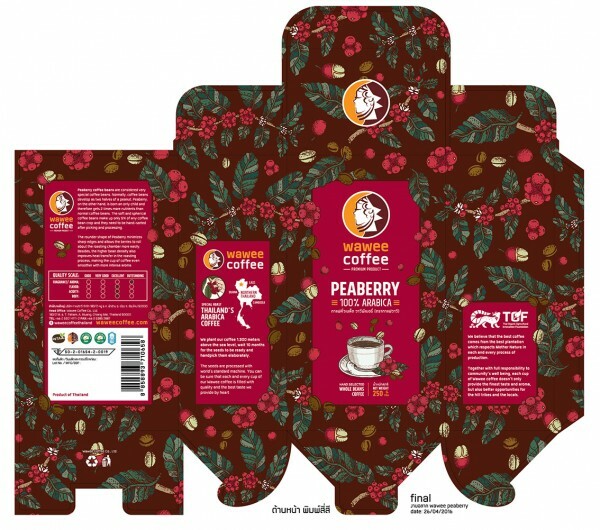 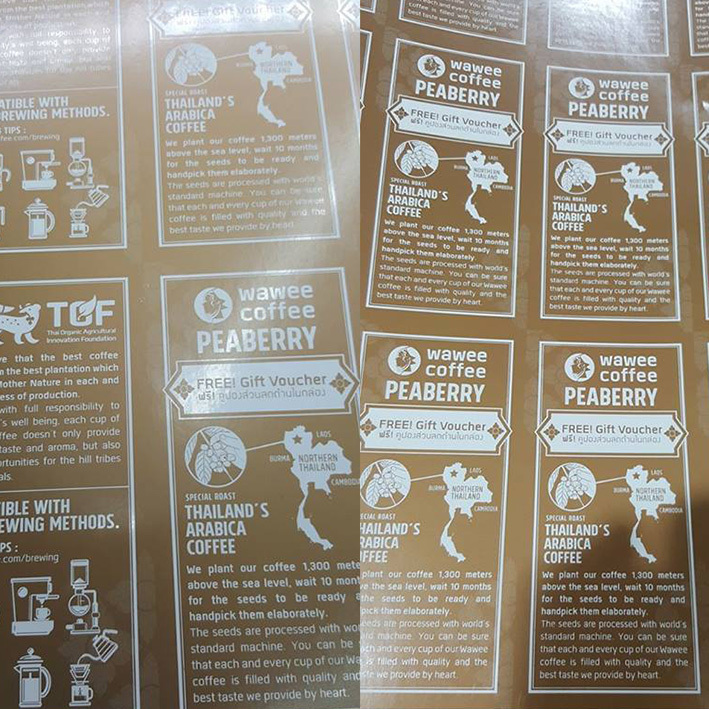 Peaberry, on the other hand, is born an only child and therefore gets 2 times more nutrients than normal coffee beans. 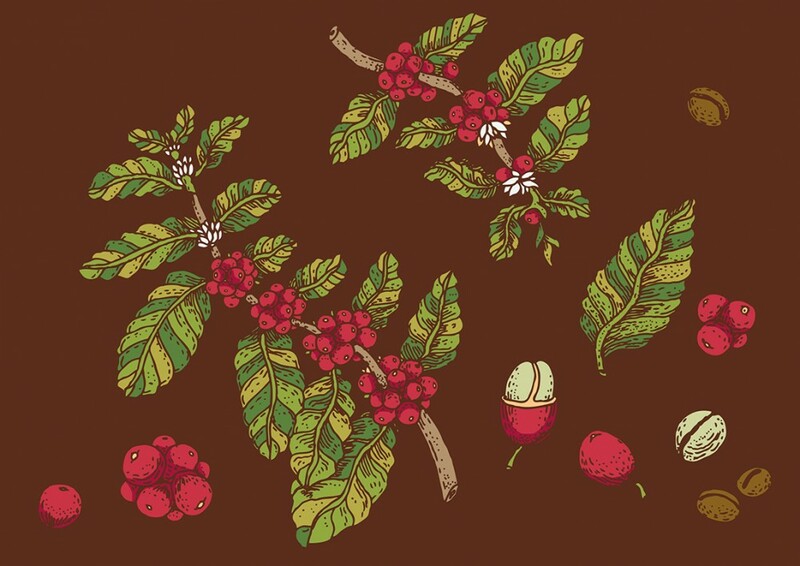 The soft and spherical coffee beans make up only 5% of any coffee bean crop and they need to be hand-sorted after picking and processing. 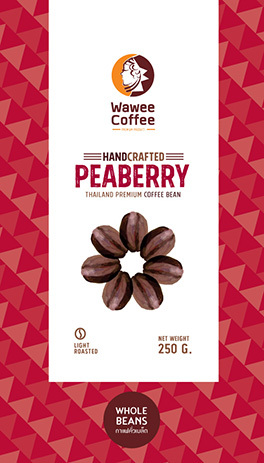 The rounder shape of Peaberry minimizes sharp edges and allows the berries to roll about the roasting chamber more easily. 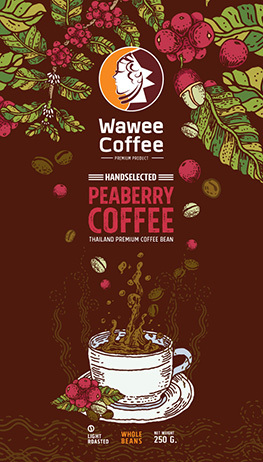 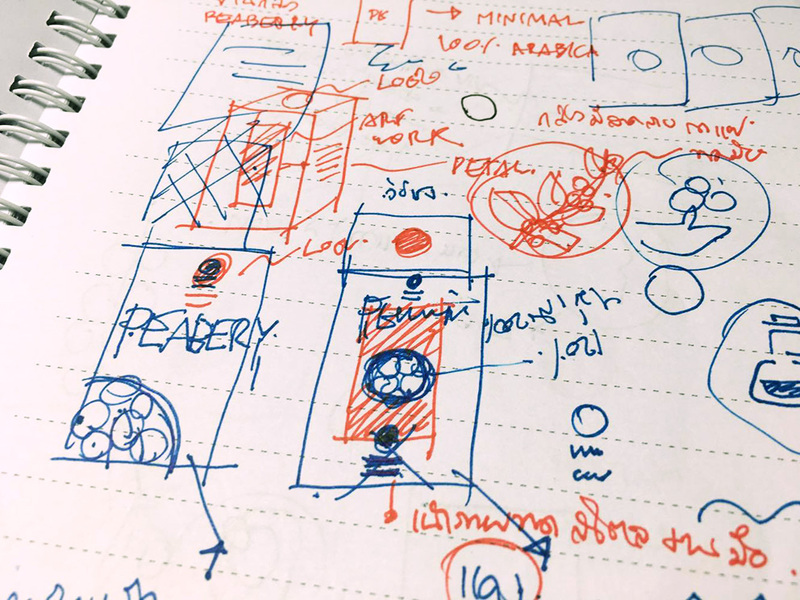 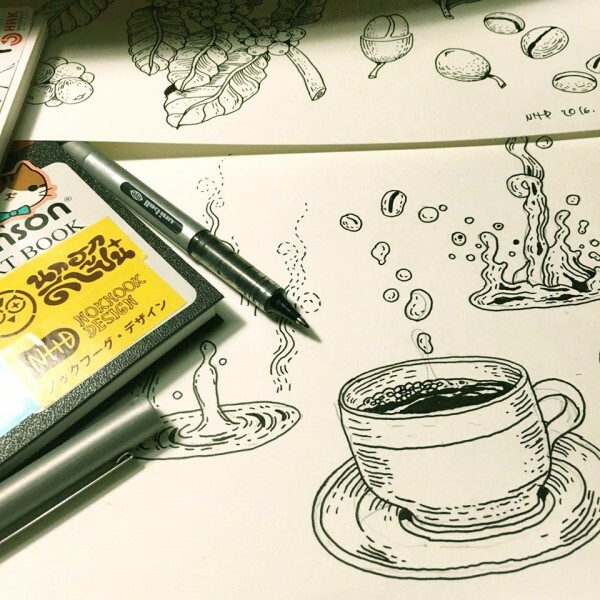 Besides, the higher bean density also improves heat transfer in the roasting process, making the cup of coffee even smoother with more intense aroma.